Whether you're looking to purchase a new or used motorcycle through a private sale, or through a dealership, we can help to get you the best deal on your finance. Our specialist team of expert advisors understand motorbike finance and will work closely with youto get your finance approved in just a few hours. Through our panel of specialist banks and lenders,we are able to provide you with various different finance packages, all with highly competitive andaffordable monthly payments. No deposit is required and you can repay your finance over as long as 2 – 6 years keeping the monthly payments as low as possible if necessary. Why not take a look at ourFinance Calculator to get an idea of monthly payments. 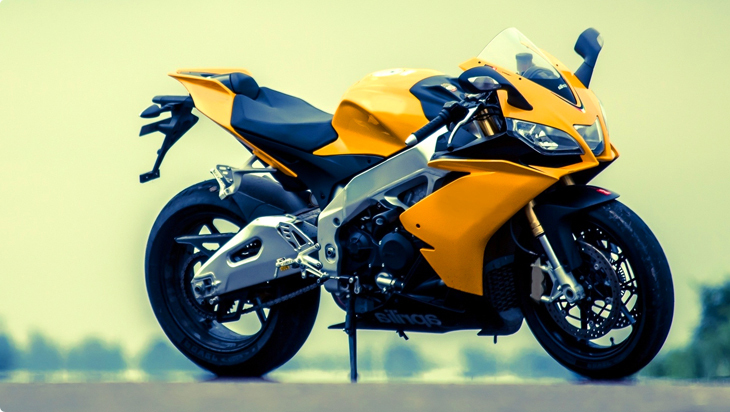 Simply find a motorcycle you would like purchase and then complete our online application. We will tell you in under 15 seconds if you pre-qualify for finance. Our expert advisors will immediately review your details and contact you to proceed with your application. Following acceptance we will be able to provide you with the best finance options available, allowing you to go out and purchase your motorcycle from any dealership or private seller. © EasyCarFinance.co.za. All rights reserved.